Eco-Friendly products to protect your family, home and business! Eliminate your stinging insect problem including killer bees. 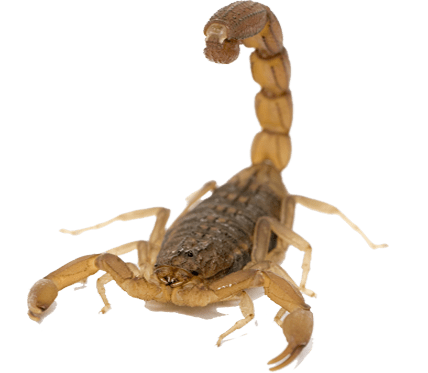 We'll help you find the source and solution to any scorpion problem. Even the cleanest of homes can face infection. Get relief today! Hire us to take care of these scary insects for you! Don't wait until its too late-take action on these rodents today! Quality residential and commercial pest control and exterminator services in the Phoenix, Gilbert & Chandler, Arizona area. Simply Green Pest Control in Chandler and Gilbert, AZ is your local, family owned and operated, go-to solution for affordable, efficient, and environmentally safe exterminator and pest control solutions. Our aim is to combine our in-depth knowledge and experience, together with the latest in treatment tools, to free your home from systemic pest infection. We all know the day-to-day annoyance of having unwanted pests in our buildings. Yet, these small insects, fleas, ticks, bees, cockroaches and rats, mice and rodents, when untreated, can cause upwards of tens of thousands of dollars in damages. That is why we believe in a job well done; getting to the problem at its root, not merely a treatment of symptoms. Our service is comprehensive and customized to fit your specific needs. Our exterminator and treatment services come properly insured and bonded to give you total peace of mind during the process. All our pest control employees are fully trained and equipped, maintaining 100% compliance with the state of Arizona and the Environmental Protection Agency (EPA). Best of all, we're so confident in our elimination process that all our services come with a 100% money back guarantee. Contact us today for a free consultation! We believe that specific, targeted treatments far exceed any random doses of pest control products, even when generously applied.